Share your love of diving with students by becoming an Open Water Instructor! 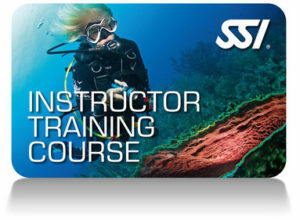 Pro Dive Magnetic Island’s Instructor Training Course (ITC) will take you from Assistant Instructor to Open Water Instructor level, giving you the skills and confidence to not only pass your Instructor Evaluation but ultimately to run your own courses and to instruct divers in the safest and most competent way. 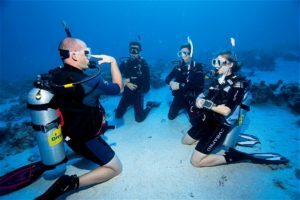 As an SSI Open Water Instructor you have a big responsibility over your students; teaching people to dive is both demanding and fun and in our opinion the best job in the world! Own a Total Diving System of professional type and quality. 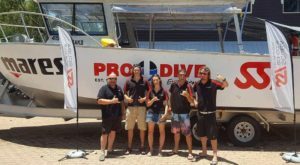 Pro Dive offer a range of discounted packages to our Dive Professional Students. The 10 Day Instructor Training Course is followed by an IE (Instructor Examination), here you will be tested by an external SSI Instructor Certifier. The ITC isn’t so much a pass / fail course but more a preparation for the IE and the real job of a dive instructor. However, your Instructor Trainer will decide if you are ready for the final step, the IE. 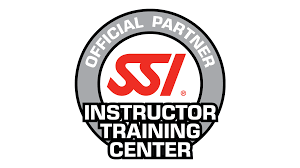 If not, he might advise you to gain more experience working as an assistant with other instructors before you do the IE as we want to make sure that only good, safe, knowledgeable and motivated people become SSI Instructors. WHAT WILL I BE ABLE TO TEACH?